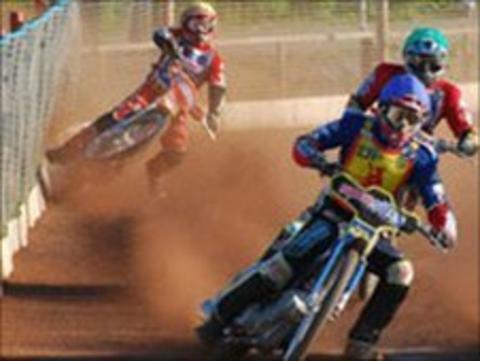 Plymouth are facing fixture congestion after their fixture with Newcastle at St Boniface Arena on Friday was postponed due to a waterlogged track. The Devils are bottom of the Premier League with six points from 10 matches. A statement said: "The decision [was made] at 8am after an inspection, with the forecast of further persistent rain to follow throughout the day. "The early morning decision prevented unnecessary travelling by riders, officials and spectators." Plymouth have played less times than any other team this season, with second-placed Sheffield already 18 fixtures in to their campaign.